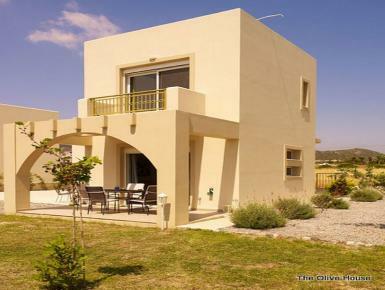 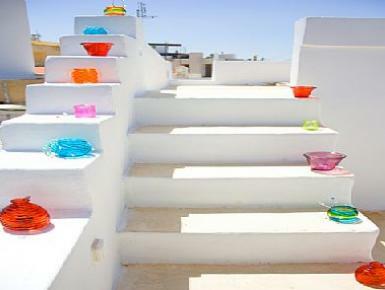 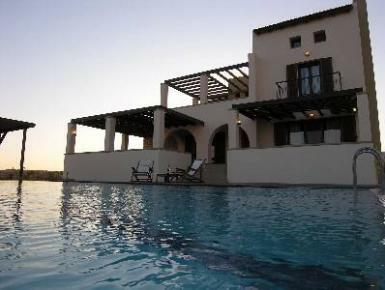 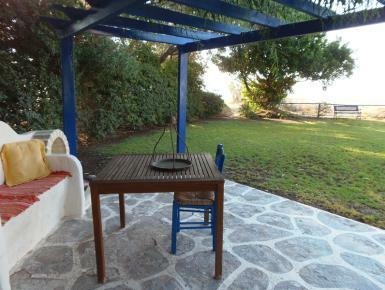 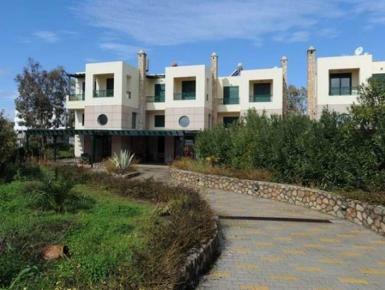 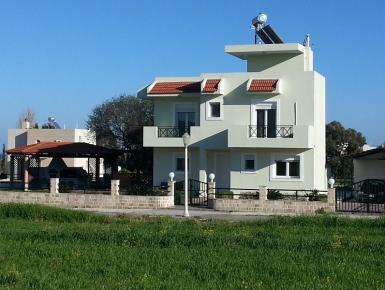 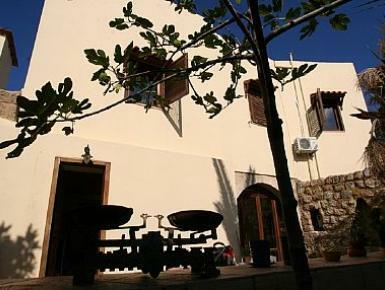 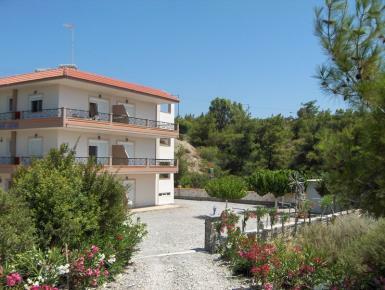 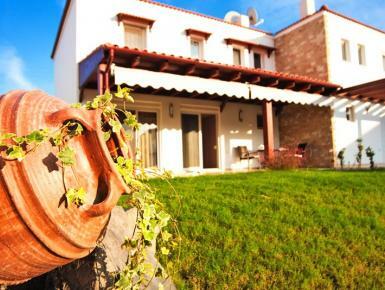 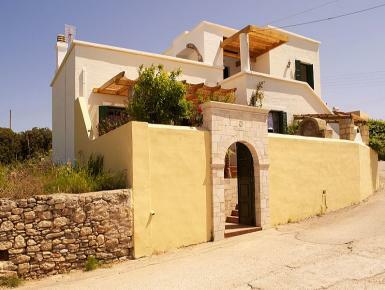 Cheap villas and apartments in Rhodes, low cost holiday rental properties in Greece. 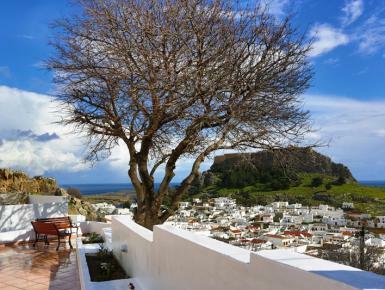 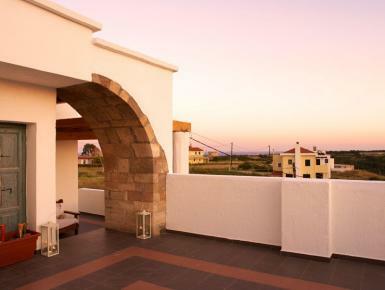 All of our units are sharing a common 200 sqm terrace overlooking the Acropolis, the village of Lindos and the sea. 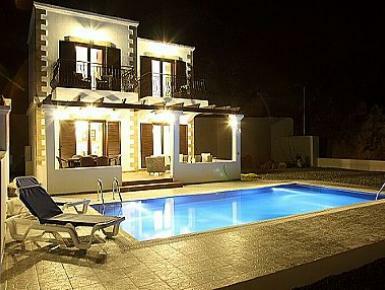 Perfect place for your holidays ! 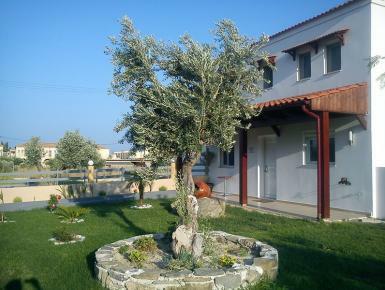 100 meters from the beach.Can sleep up to 5 people. 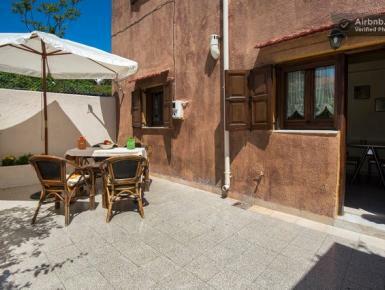 BBQ, Free WIFI, Air condition, Satelite Tv. 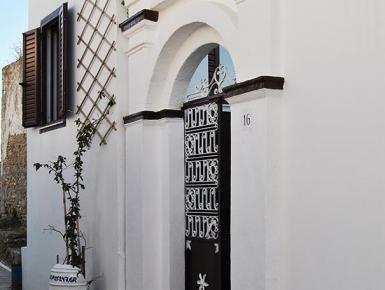 24hour local assistance during your accommodation ! 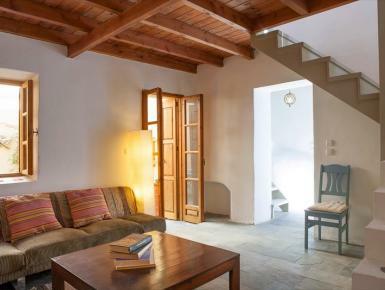 In the heart of the medieval city, behind a high wall you will find hidden gem, enclosed on 100 sqm . 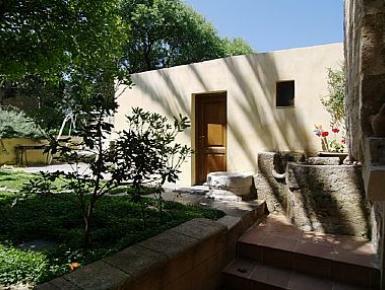 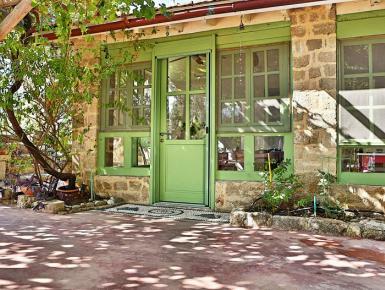 with 40sqm garden, there with a private sitting area outside. 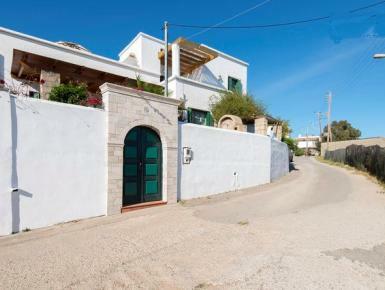 A unique quite 2 stores house situated just 3 minutes walking distance from the magnificent blue flagged Gennadi Beach. 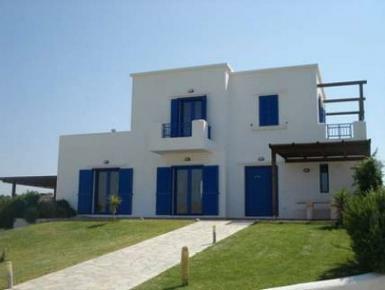 A fully equipped house (wifi internet available for free, satellite TV...)..
Twin villas between Gennadi village(200 m)and its magnificent Blue Flag beach(300 m)with crystal clear waters,4 bedrooms(8 people)-WiFi-BBQ-close to Surfers Paradise in Prassonissi and amazing Lindos.